Contribute to the FlexCareers Blog! We love to share great content with our community. FlexCareers regularly publish blogs from guest authors, employer partners and industry bodies. Our contributors include our FlexCoach career and leadership coaches, academics and industry experts, and our job-seeker community members from across Australia and New Zealand. FlexCareers audience is primarily job-seekers that are interested in flexible working. 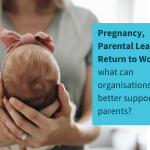 Around 85% of our audience are women, many of whom are managing the transition to parenthood, are looking for support in the daily juggle of work and family life, or who are looking to return to work after a period of absence. We are also proud to have a growing number of men engaging with FlexCareers seeking support, advice and information. 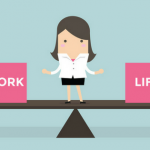 Stories and case studies to do with finding, managing and loving flexible working! 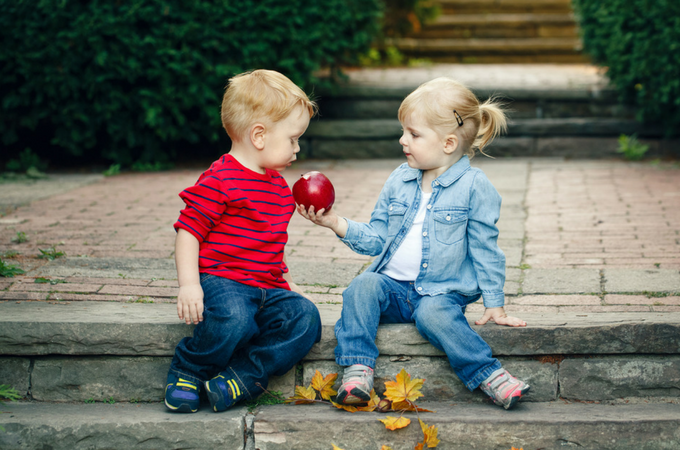 How many people will your blogs reach? Blogs published reach a 40,000+ subscriber base of job-seekers, business leaders, human resources and diversity professionals, career and leadership coaches, and other industry partners. FlexCareers also has the largest social media following of any specialist careers and training platform in the gender diversity and flexible working space. On Facebook alone, where we share (and regularly re-share) all published blogs, we currently reach over 120,000 people a week. We look for well researched and written articles that will connect with our community. In addition to news, tips and inspiring stories, we are particularly interested in thought leadership pieces that will provoke discussion of current issues and topics in gender diversity, leadership, flexible working, and the future of work. 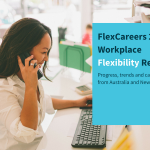 FlexCareers is also interested in hearing from organisations that are keen to share their experiences of flexible working, including stories from employees. How do you submit your blog?